You might have caught the news that Opera is killing its Opera Max VPN service. That's a bummer, but there are plenty of VPN apps out there if you don't absolutely need the data compression features of Max. 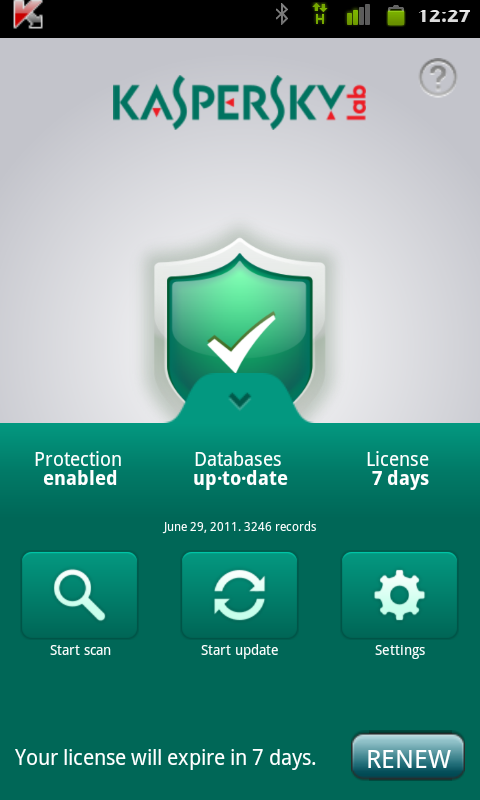 For example, the newly released Kaspersky Secure Connection app. It's in beta and only has limited data, but it's free. 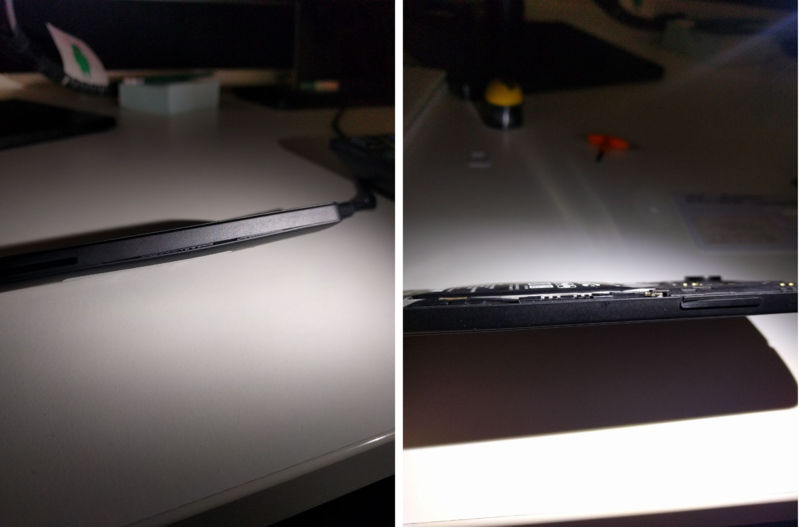 How much would you pay for an Android security suite that may occasionally be of use? Maybe $1.99? $4.99? How about $149.00? No? 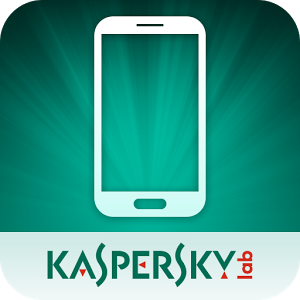 Well, that's what Kaspersky Lab is currently asking for its Mobile Security app in Google Play. Got a lot of cash to burn and very little common sense? 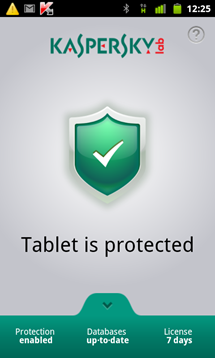 Kaspersky Tablet Security is only $199.00. What? See, the apps for phones and tablets used to cost $4.95 and $9.95, respectively. A bit steep, but not outlandish. So does Kaspersky really think its software is worth hundreds of dollars all of a sudden? Probably not. It looks like the company tried to nudge the price upward and just missed a few keys on the keyboard. 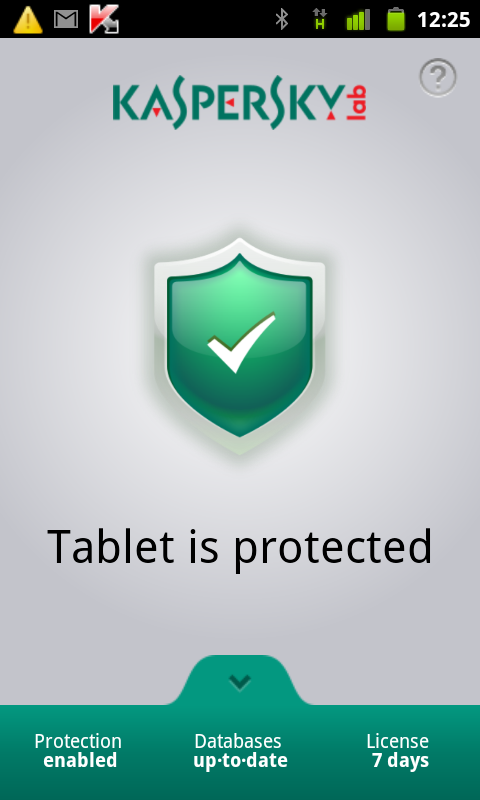 Kaspersky, a huge name in computer security, not only protects your home and office computers, but your Android device as well. 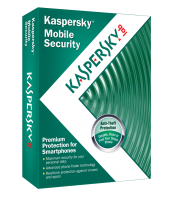 Kaspersky Mobile Security, now in its 9th revision, is a robust app packing anti-virus, anti-malware, call blocking, and theft/loss protection into one lightweight package. 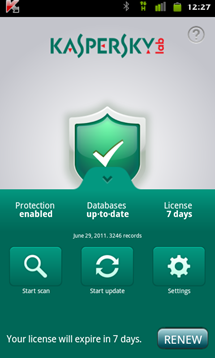 Kaspersky's security solution for Android comes in a relatively lightweight app, costing only 1.5MB in storage. 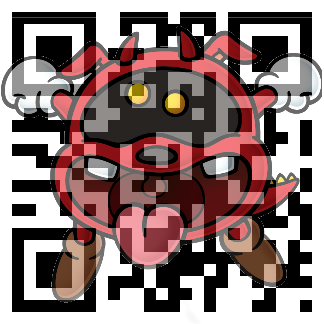 The app's loss/theft protection relies totally on SMS commands, meaning your phone is still protected even if data is turned off. Personally, I always like to see an online interface option, because it makes using the app that much easier in case you've lost your handset and don't have someone with a cell phone handy to send commands to your device. WOBURN, MA--(Marketwire - February 22, 2011) - Kaspersky Lab, a leading developer of Internet security solutions that defend against computer viruses, spyware and all forms of malicious software, now offers protection and peace-of-mind for BlackBerry and Android smartphone owners, in addition to Windows Mobile and Symbian devices.